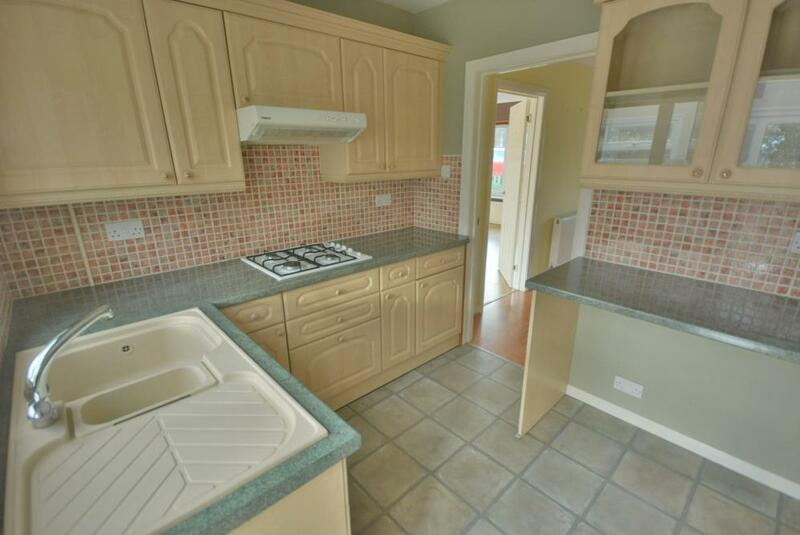 A spacious and well proportioned three bedroom terraced home with garage and south facing rear garden situated in a cul de sac location. 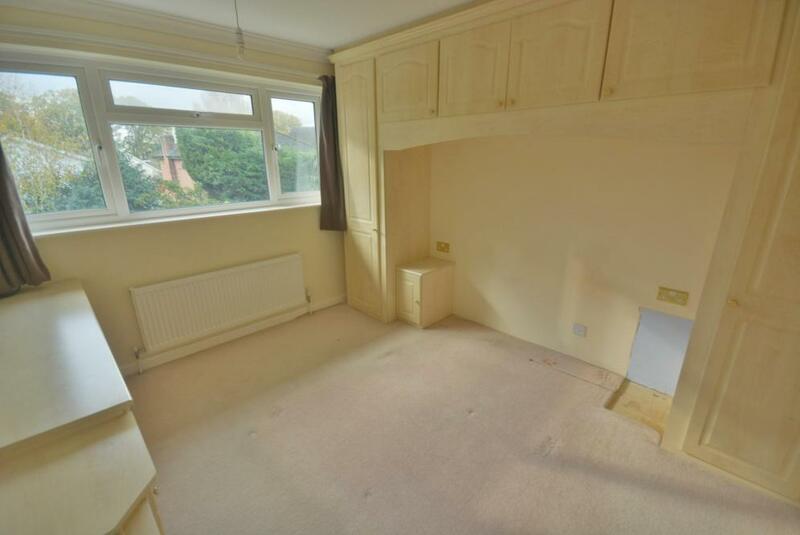 The deceptively spacious accommodation is approached via an entrance porch with storage cupboard housing gas and electric meter. A door leads through to a large entrance hallway with under stairs storage cupboard and door off to downstairs cloakroom with contemporary style vanity unit with wash hand basin, wc and part tiled walls. 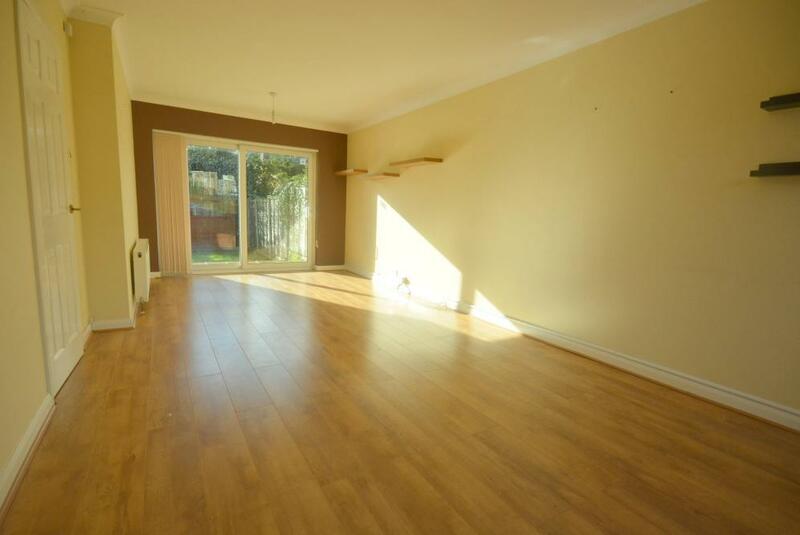 The sitting/dining room is of a good size being over 22' in length enjoying a dual aspect with sliding patio door leading on to patio and garden. 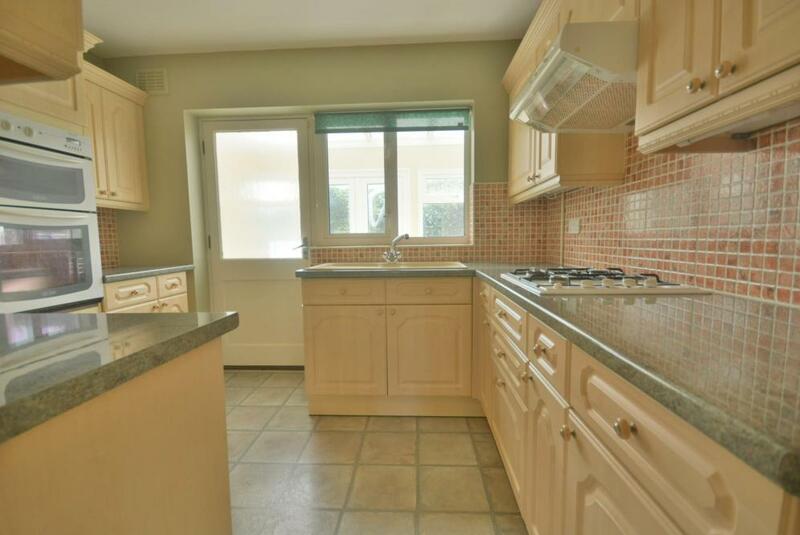 The kitchen has a range of base and eye level units with inset four ring gas hob and adjacent electric double oven, rear aspect window and door through to garden/utility room with space and plumbing for washing machine, rear aspect windows and door leading on to south facing garden. 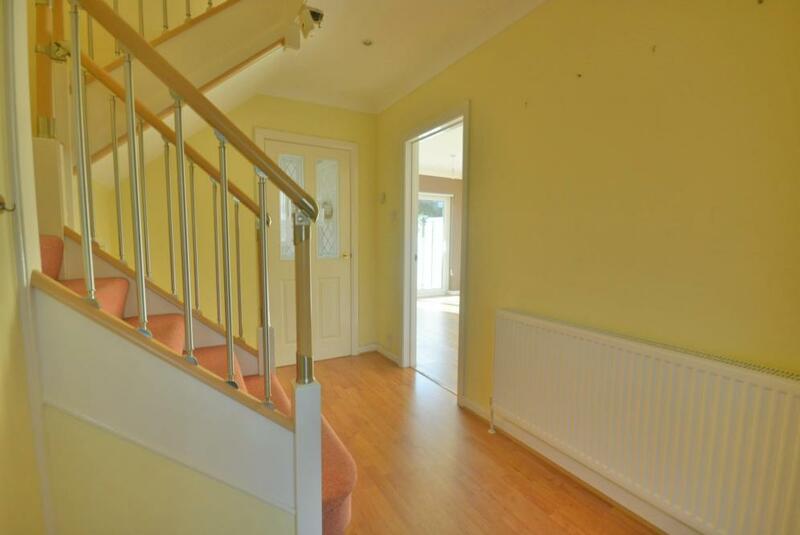 Stairs from the hallway lead to first floor landing where three bedrooms can be found, the master bedroom having a range of fitted wardrobes and bedroom furniture, enjoying a rear aspect and bedroom two also having a built in wardrobe. 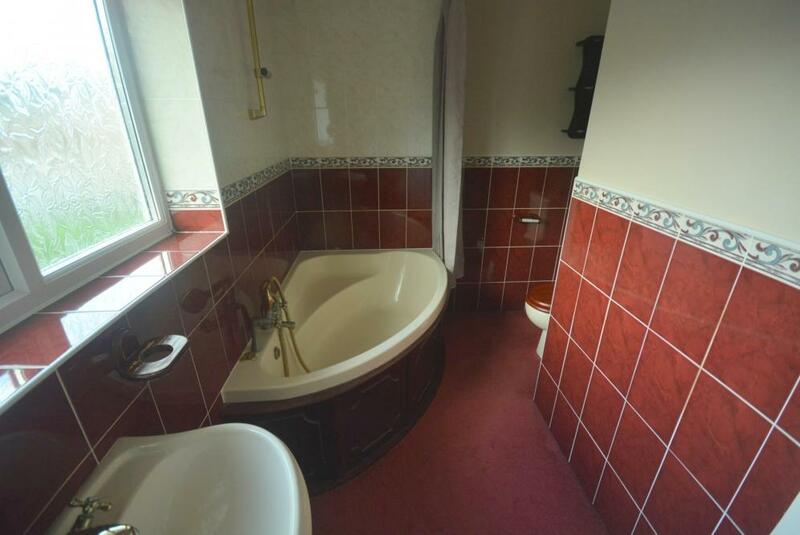 The bathroom has a corner enclosed bath with wash hand basin and wc. 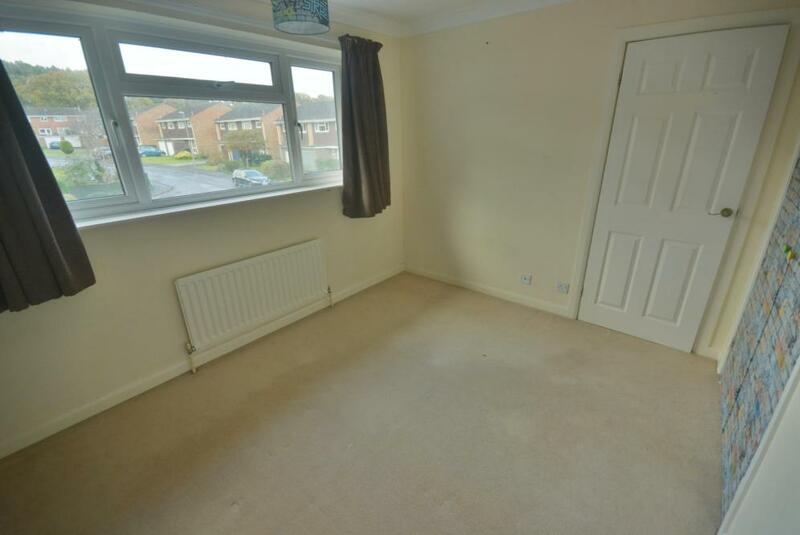 Additional features to the property include UPVC double glazing and gas heating. Outside. 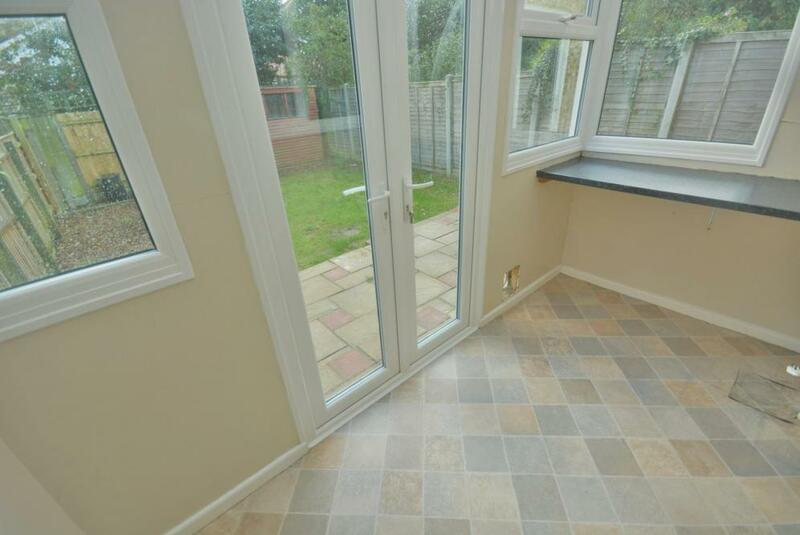 The front garden has a brick paviour frontage with the rear garden which is south facing having a paved patio to the immediate rear with the garden then being laid to lawn with an area also laid to wood chip where a garden shed can be found. 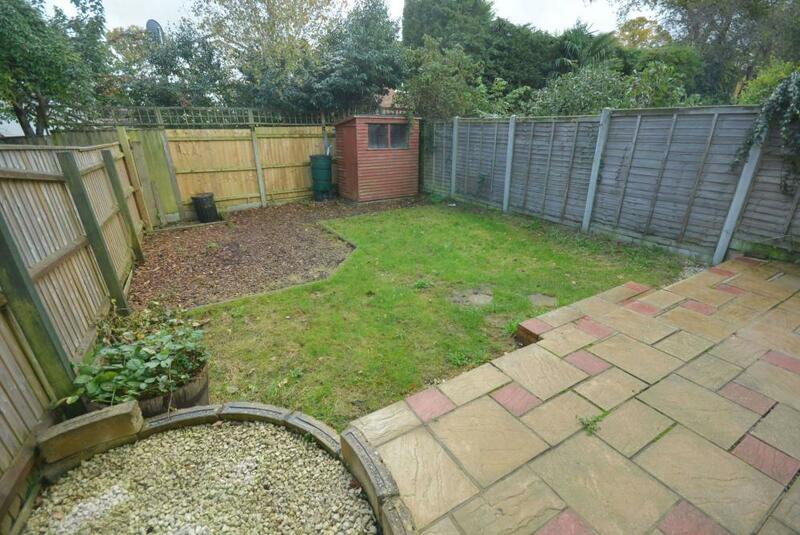 An access gate at the rear of the garden leads down to a single garage with up and over door in a block. 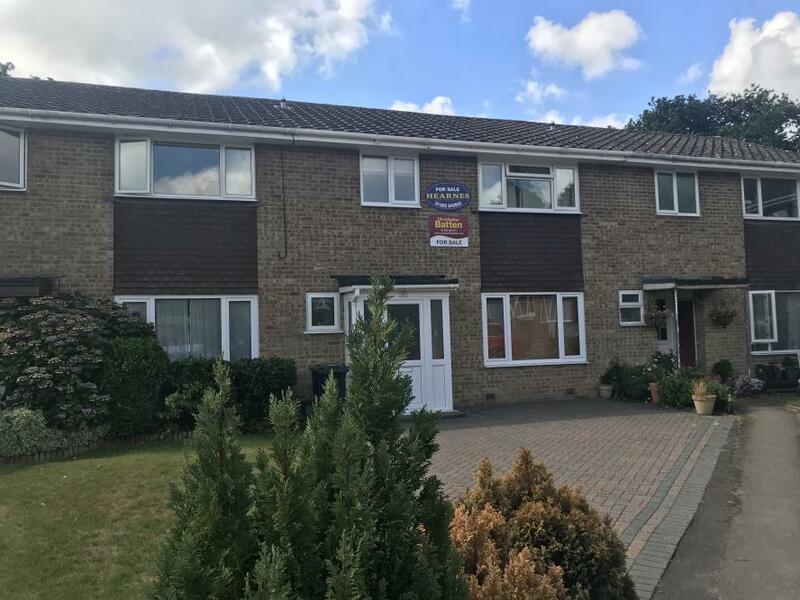 The property is situated within easy walk of both the excellent First and Middle Schools with Wimborne town centre being approximately 2.5 miles away where you will find shops, coffee shops, restaurants and the popular Tivoli theatre.